Researchers from the University of Copenhagen published a study this November seeking to answer whether or not to recommend a low-gluten diet to individuals without food allergies. The anti-gluten dietary trend has become fashionable in recent years, even amongst those who suffer no allergies to the wheat protein. Substantial scientific research on the subject is lacking, however, which makes this research so important. The intervention study was conducted by a group of scientists from all over the world, testing healthy adults. 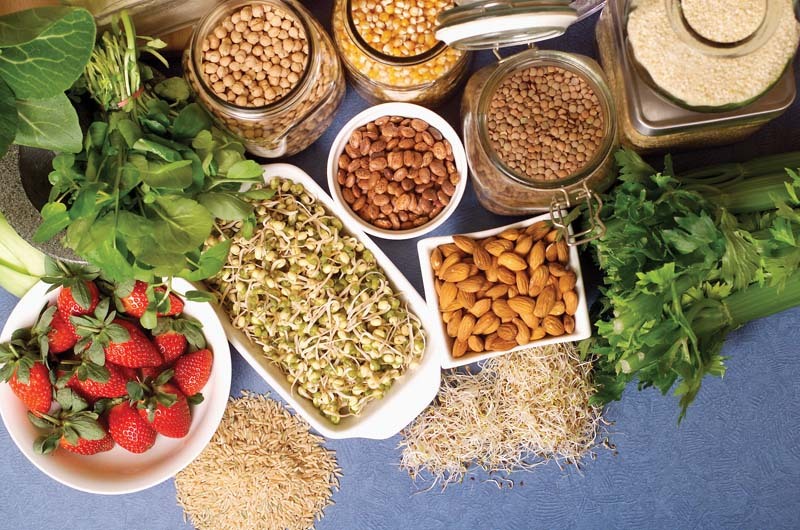 They found that low-gluten, high-fiber diets cause changes in gastrointestinal bacteria. There was markedly less gastrointestinal discomfort reported, including bloating. In addition, there was weight loss reported. “We demonstrate that, in comparison with a high-gluten diet, a low-gluten, fiber-rich diet induces changes in the structure and function of the complex intestinal ecosystem of bacteria, reduces hydrogen exhalation, and leads to improvements in self-reported bloating,” said the study’s lead investigator, Professor Oluf Pederson from Novo Nordisk Foundation Center for Basic Metabolic Research at the University of Copenhagen. He continued, “Moreover, we observed a modest weight loss, likely due to increased body combustion triggered by the altered gut bacterial functions.” The reason for this is believed to be dietary fiber, however, not gluten. The controlled, crossover trial took 60 middle-aged Danes in good health and put them through two eight-week intervention studies to compare low-gluten and high-gluten diets (2 grams of gluten per day compared to 18 grams of gluten a day. 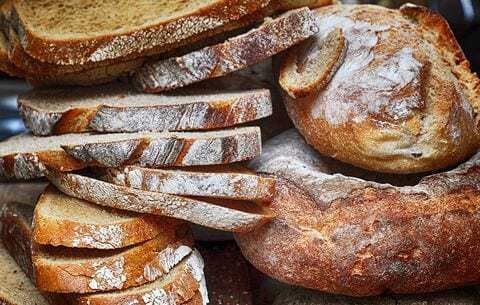 In between these trials, subjects underwent a “washout period” of habitual gluten intake that lasted a minimum of six weeks, during which they ingested 12 grams of gluten a day. Between the two different diets, the caloric and nutrient intake balanced and had the same amount of dietary fibers. What type of fibers, however, was starkly different. Researchers’ observations brought them to conclude that the effects of the low-gluten diet may not be due to the lower amount of gluten, but rather replacing wheat and rye fibers with that of foods such as vegetables, brown rice, corn, oats, and quinoa. In light of this conclusion, the study doesn’t recommend any change of diet, despite it often being proposed for people suffering from irritable bowel syndrome and other inflammatory bowel diseases. Many Westerners suffer from these disorders — up to 20%. They will have to wait for a definitive answer because the jury is still out, the study says.